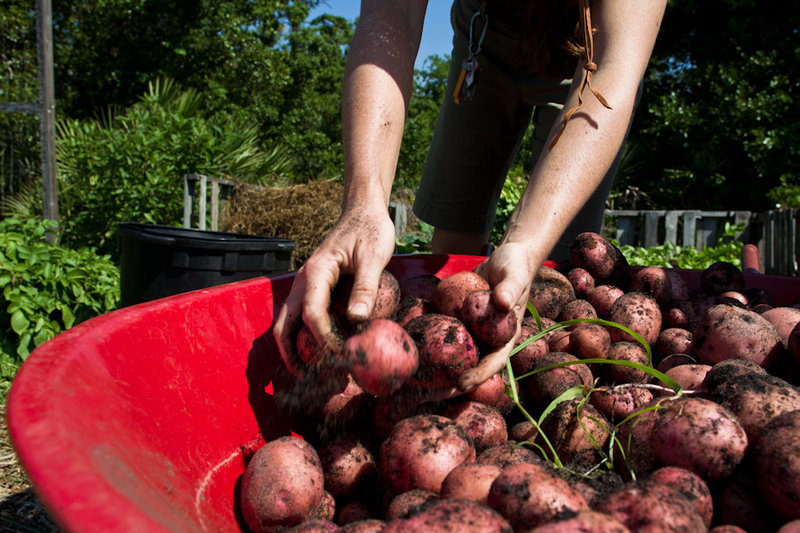 1UCF staff and students gather at the Organic Community Garden to harvest potatoes. 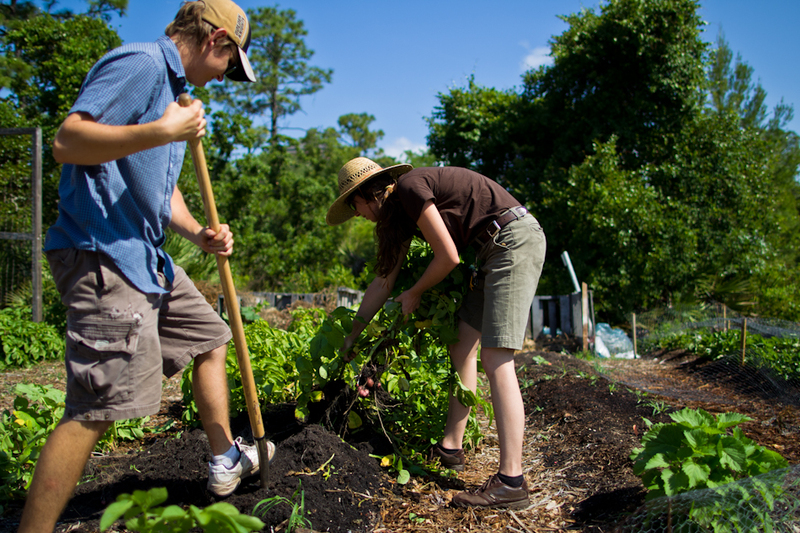 2UCF staff and students gather at the Organic Community Garden to harvest potatoes. 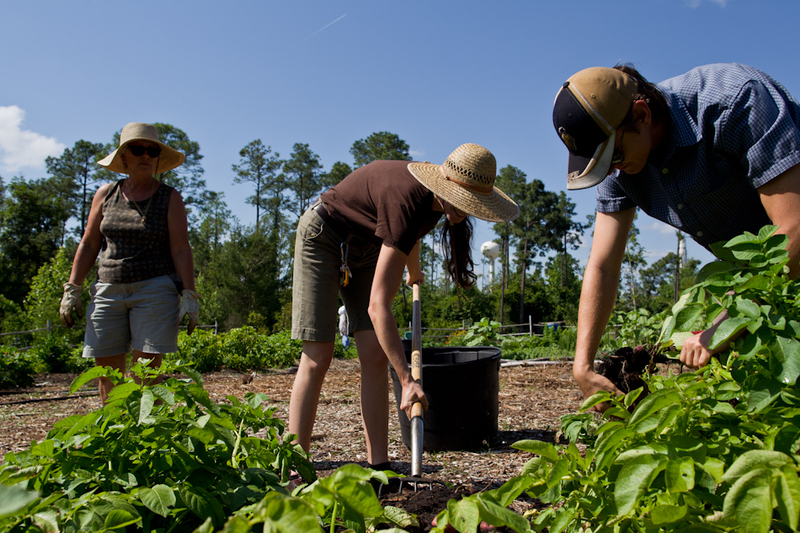 3UCF staff and students gather at the Organic Community Garden to harvest potatoes. 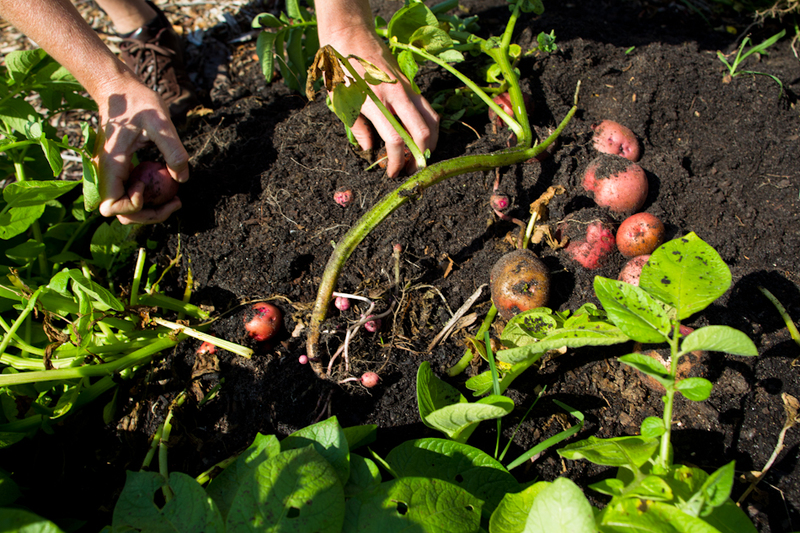 4UCF staff and students gather at the Organic Community Garden to harvest potatoes. 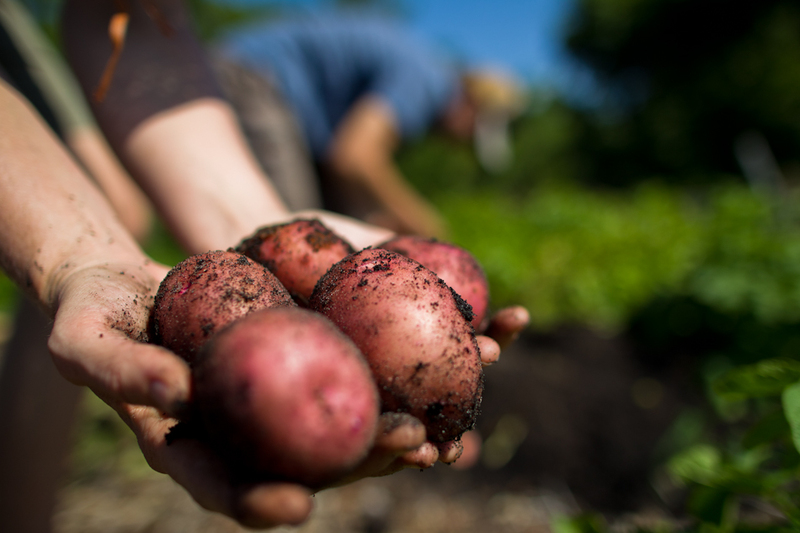 5UCF staff and students gather at the Organic Community Garden to harvest potatoes. 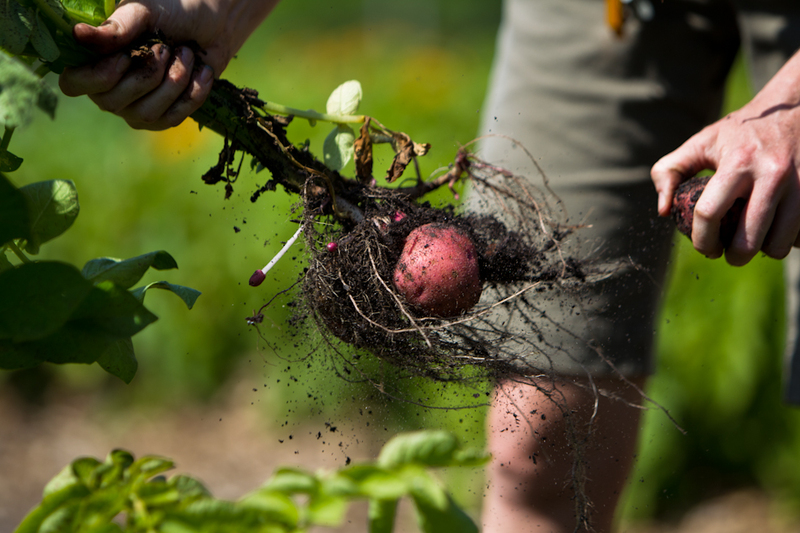 6UCF staff and students gather at the Organic Community Garden to harvest potatoes.